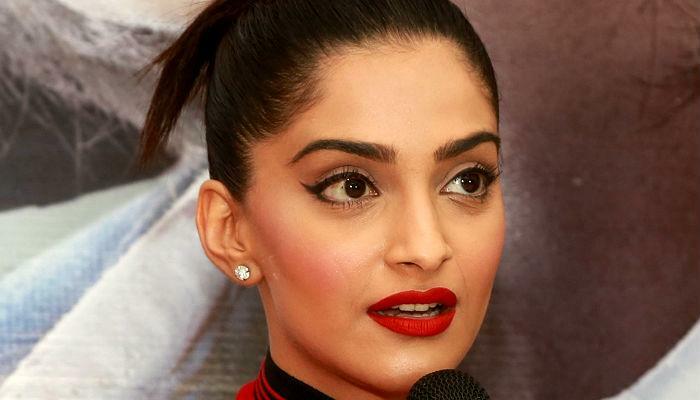 Bollywood actress Sonam Kapoor recently discussed in an interview that what thing her father do that embarrasses her a lot, actually Sonam discussed this in a tape recording segment when her father Anil Kapoor himself asked about this in the recording. Then Sonam Kapoor told that many times when her father says good things about her to everyone it feels strange to her and in the same show, she told that her father is very shy. Sonam said, "My father is very shy in real life and when he comes in front the only he is performing." Sonam Kapoor last time was seen in R Balki directorial film PadMan and the film was a hit at the box office. She played the role of an MBA student who helps Akshay to achiever her goal. 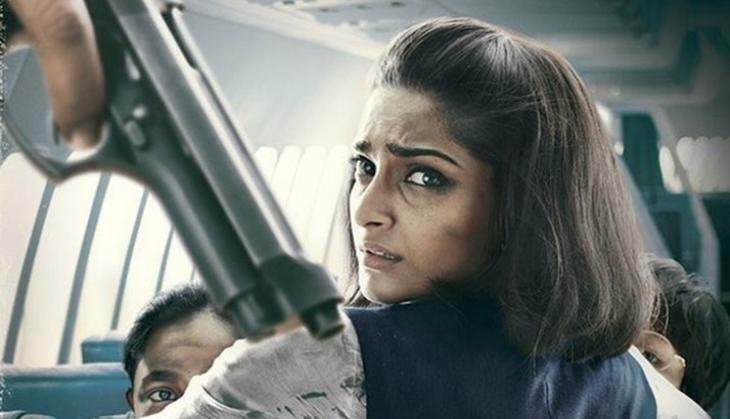 Sonam Kapoor won national award for her performance in 2016 released film Neerja and the film that made on late flight attendant Neerja Bhanot was a super hit film. 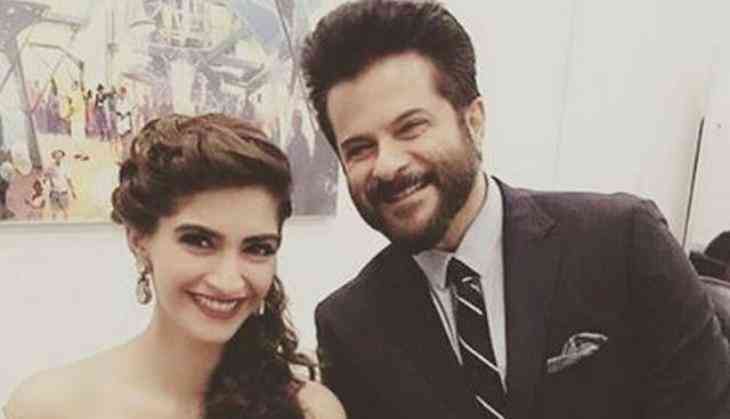 Currently, Sonam Kapoor is busy in the shooting of her upcoming film Ek Ladki Ko Dekha To Aisa Laga starring alongside her father Anil Kapoor and Rajkummar Rao. For the first time in her career, Sonam is working with her father. However, on the other hand, she is also waiting for her two films Sanjay Dutt biopic and Veere Di Wedding to release in the theatres.